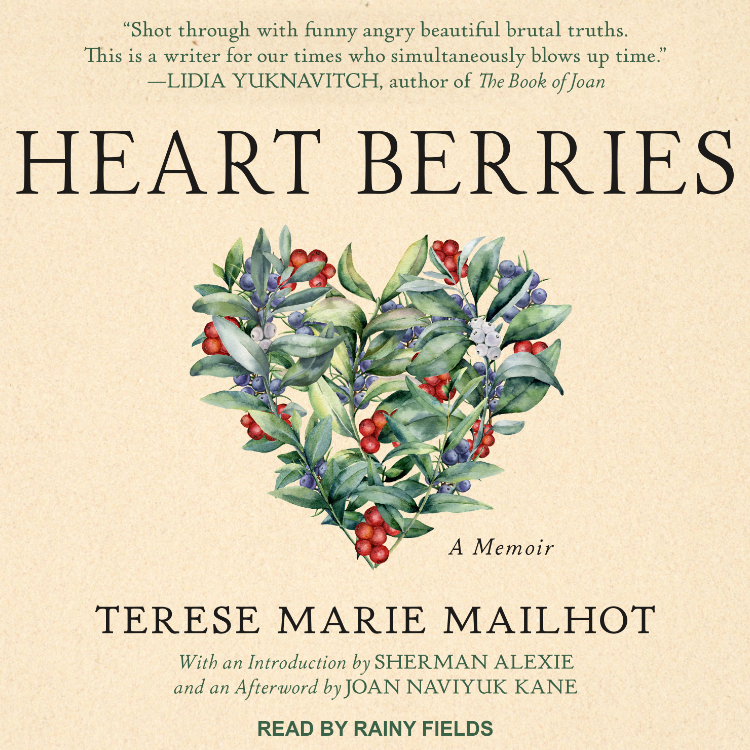 Heart Berries is a powerful, poetic memoir of a woman’s coming of age on the Seabird Island Indian Reservation in the Pacific Northwest. Read the full description. Put the word “Berries” in the subject line. Entries must be received by Feb 28, 2018. Open to US only. Congratulations to JB Aldrich Tantor, winner of last month’s giveaway of The Outcasts of Time. Thank you to all that entered. My love affair with wine started out just because I really enjoyed drinking wine. At the time I couldn’t tell you much about the stuff. It wasn’t until I started blogging about fermented grapes that I started to realize how complex and quite fascinating wine really is. My interest in wine has only continued to blossom, and to this day I continue my journey to learn more about wine and try different varietals. Did you know that a grape from one country can and does taste different from a grape grown in another country due to the climate and soil? 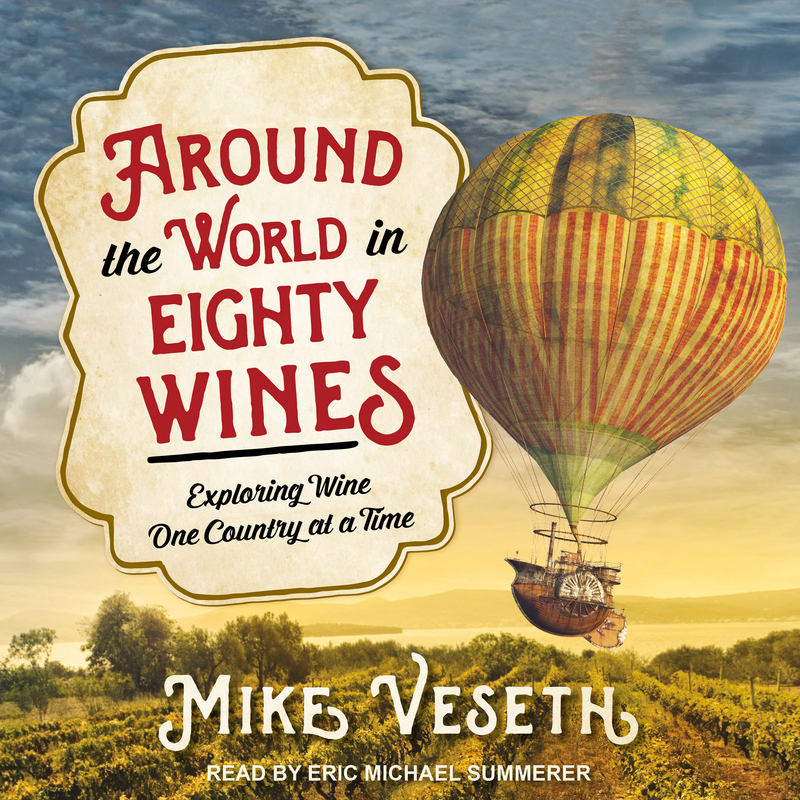 Naturally, when I came across Around the World in Eighty Wines I had to listen to discover more about wine and which wines that Mike Veseth sampled along his adventures. The book is exactly what you think it is. It’s a detailed account of wine from different parts of the world with some fascinating facts and stories about wine—80 to be exact. While Veseth obviously wasn’t able to taste every single wine from the regions he visited (as cool as that would be) he was able to sip on varieties many of us will never have the opportunity to try. I guess I will have to just live vicariously through his description of Venissa wine produced in a lagoon in Venice, Italy and the Domaine de Bargylus made in Syria. 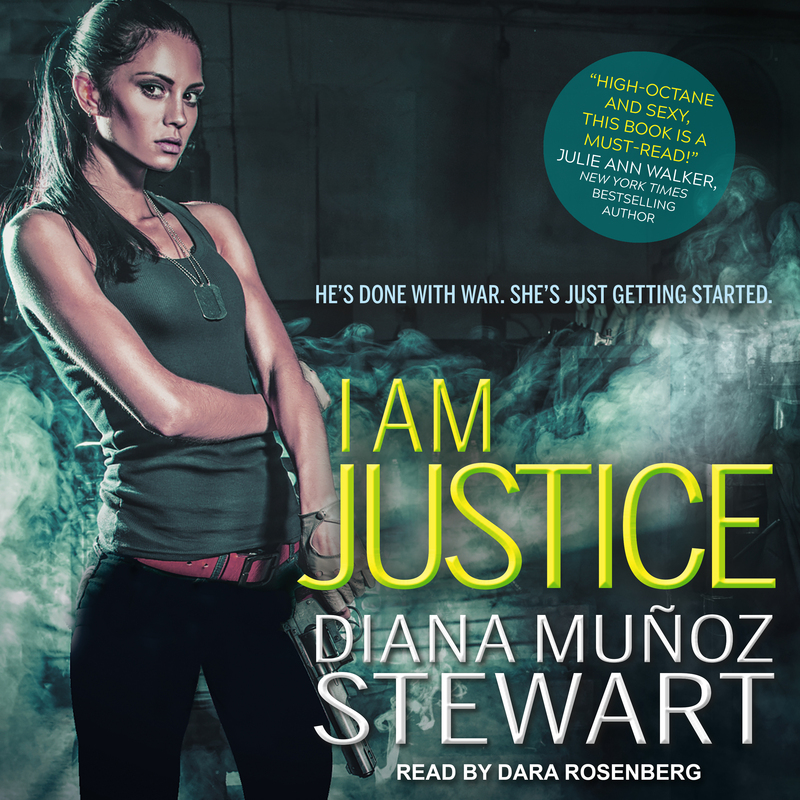 As far as the audio goes, I thought Eric Michael Summerer’s narration was very clear and easy to follow along. This is definitely something I recommend adding to your listening list! 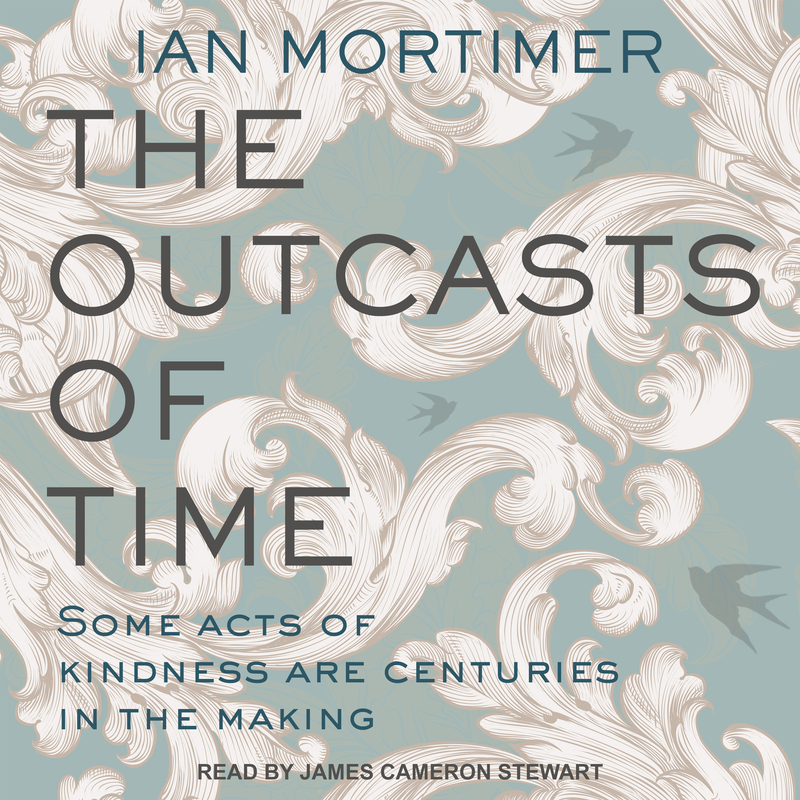 From the author described by the London Times as “the most remarkable historian of our time” comes a stunning, high-concept time-travel adventure that is perfect for fans of S. J. Parris and Kate Mosse. Read full description. Put the word “Mortimer” in the subject line. Entries must be received by Jan 31, 2018. Open to US only. Congratulations to Theresa Govette, winner of last month’s giveaway of Mad Hatters and March of Hares. Thank you to all that entered.